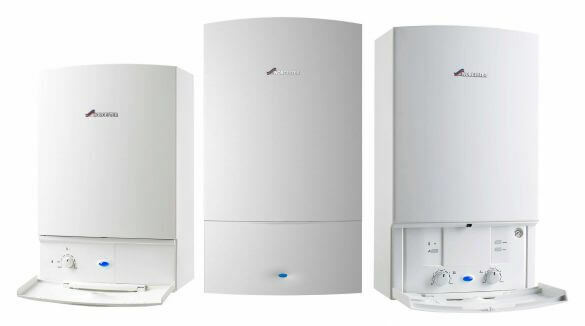 When your boiler breaks down it can feel like a hassle you don’t need, but it needn’t be that way. 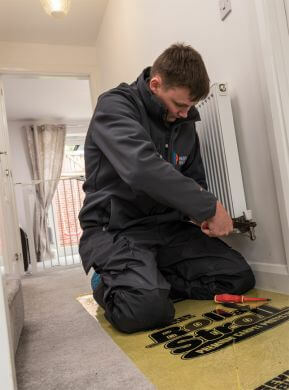 Cover for your boiler, is it worth it? 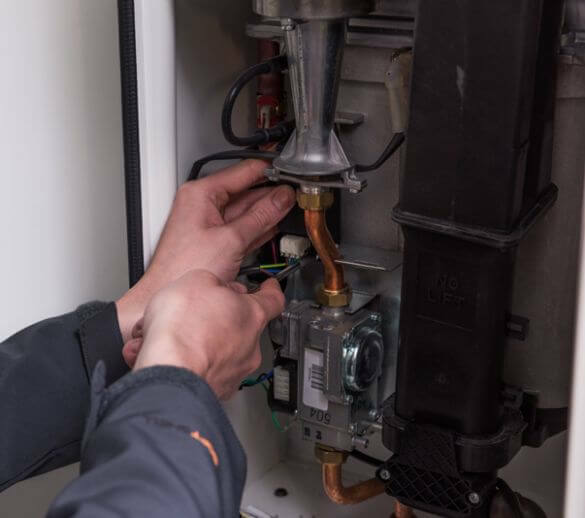 Many people don't know about the benefits of having their boiler annually serviced, and how spending a small amount annually can save long term. 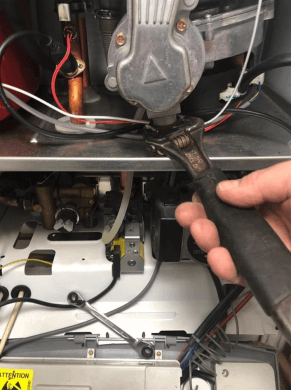 Is your boiler over 10 years old? 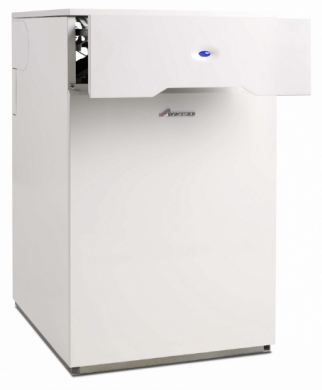 Its important to ensure your boiler is working as efficiently as possible and to know when the right time is to replace it. Conservatory too cold? 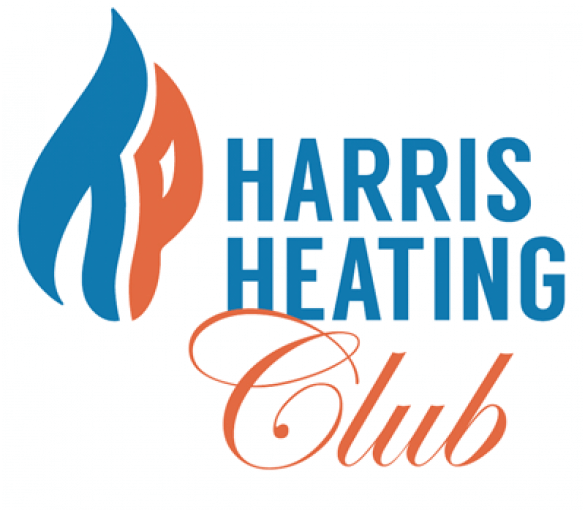 Use your space all year round with the perfect heating solution from us! 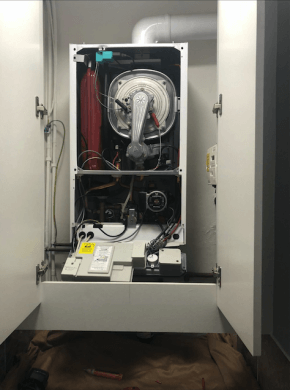 Do you know what colour your gas flame should be? Gas Flame colour - do you know what it should look like to keep you and your family safe? 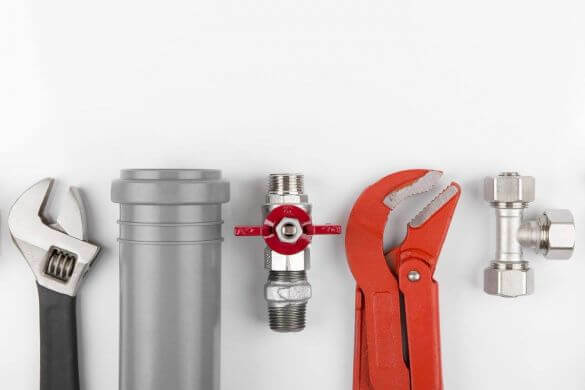 Thinking about upgrading your kitchen taps?